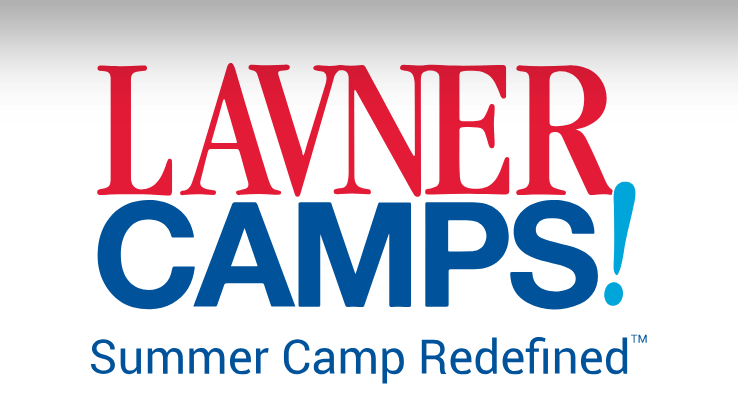 2019 NYC Manhattan Tech Camps & Art Camps | Lavner Camps at TCS! #1 Manhattan Summer Tech Camp and STEM Camp! We Create Innovators. We Empower Game Changers. Our Campers Are Changing The World. 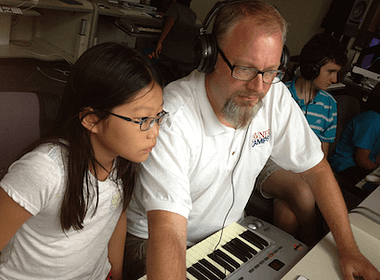 Through hands-on, project based learning, and expertly developed and proprietary curricula, our campers have a chance to learn the latest in technology, and discover how they can use these skills to take their creativity to new heights, and turn ideas into reality. 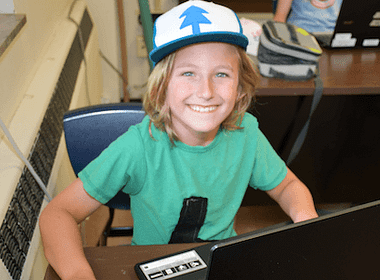 Our Upper East Side campers can learn how to Build Websites, Engineer Robots, Improve Skills in Fortnite, Overwatch or League of Legends, Interact with Artificial Intelligence, Design Cool Graphics, Improve Esports Skills and Learn Safe Practices For Gaming, Design for Virtual Reality, Encrypt/Decrypt Using Ciphers, Build Computers, Write Code in Java and Python, Become YouTube Casters, Produce Film and TV, Design Arcade Games, Develop Apps, and so much more! #1 Tech Camp! 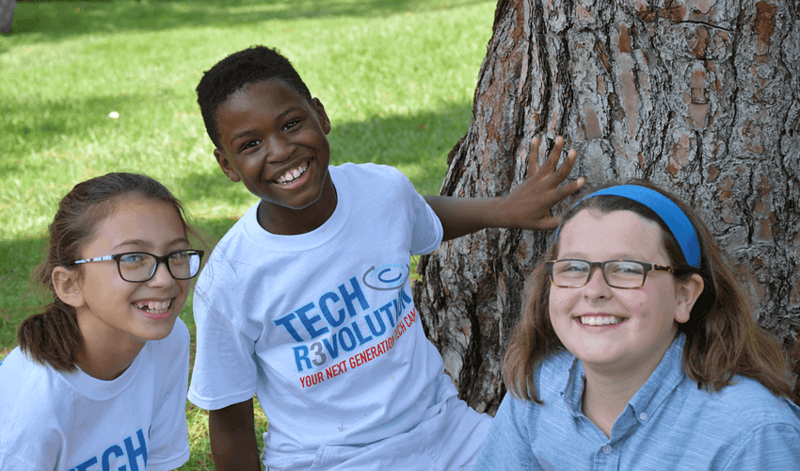 At Camp Tech Revolution, camp is filled with experiential, hands-on learning, collaboration, excitement, and cutting-edge majors and minors. Curricula is designed for beginner, intermediate, and advanced campers in all age groups, and campers can progress each week. 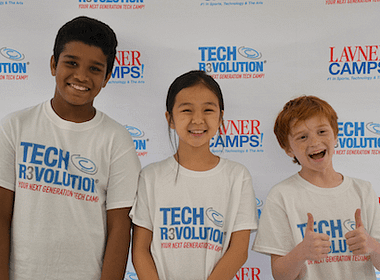 With a staff to camper ratio of 1:8 or better, Camp Tech Revolution is the premier NYC-area tech camp experience for campers ages 7 to 14. 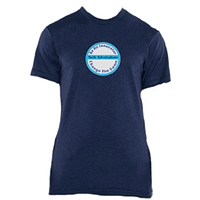 Are you a tech enthusiast? 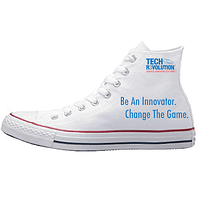 If so, check out Camp Tech Revolution… you belong here! We’ve Got You Covered. 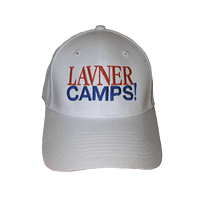 Camp is in session from July 8th to August 16th, 2019 (Monday through Friday). 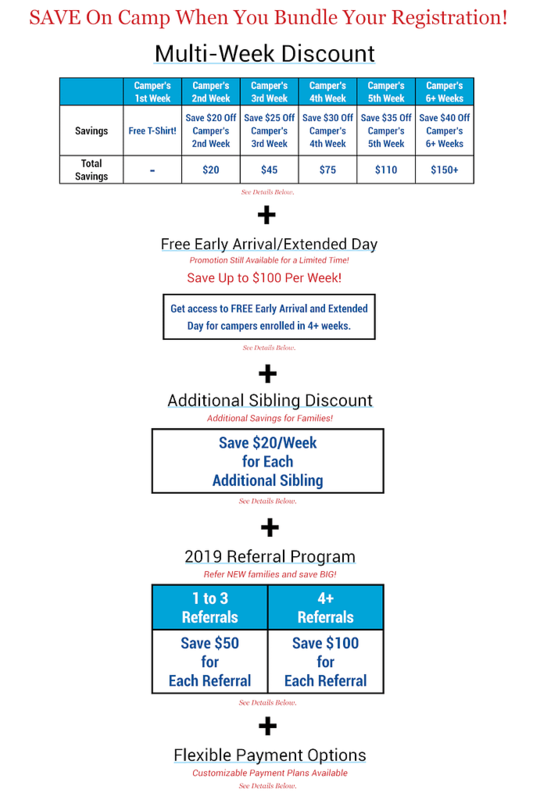 Regular camp hours from 9am to 5pm with an early arrival option at 8am and an extended day option until 6pm, catered lunch program, sports at recess, camp cheers, red carpet events on Fridays, and lots of learning and fun all week. 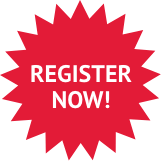 Free Early Arrival and Extended Day for campers enrolled in 4+ weeks. See below for details!